If you’re the kind of couple that never plays it safe, a casino wedding could be your best bet (sorry/not sorry). 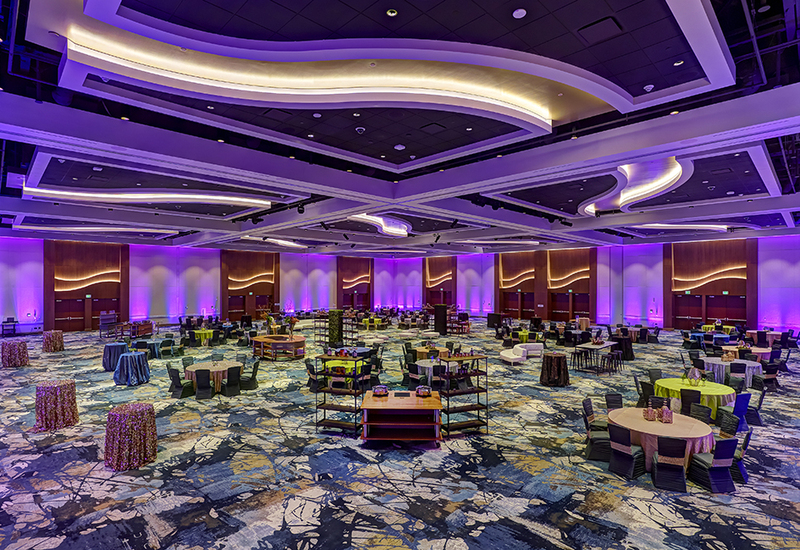 Mystic Lake Casino Hotel started hosting weddings in their new Mystic Lake Center in February. With a capacity for events of up to 800—yes, 800—there’s a lot to love about this new wedding venue. Heck, with the casino, spa, bars, restaurants and golf course, guests never need to leave the premises. 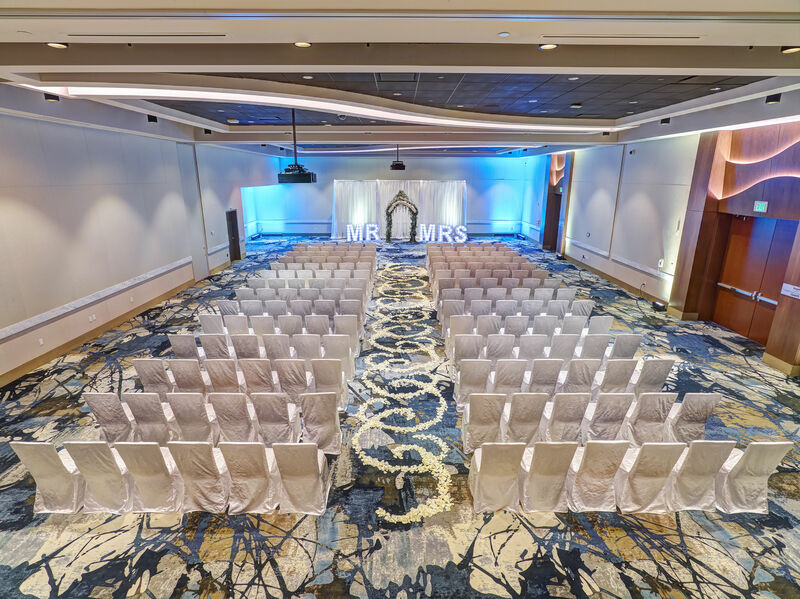 Choose among the three ballrooms (all with flexible layouts), or smaller private spaces for your ceremony and reception. Or mix and match—with so many options, you don’t have to host your vows and party in the same spot. One thing you won’t be taking a gamble on: knowing that guests are having a great time. “We tend to see couples very surprised by their high guest count because so many of their friends and family decide to come for the wedding and make a fun weekend of it,” Tudor says.